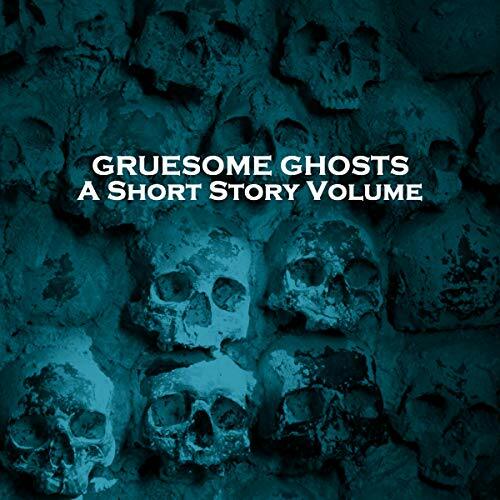 Showing results by narrator "Ghizela Rowe"
In this series we look at short stories from many of our most accomplished writers. Miniature masterpieces with a lot to say. 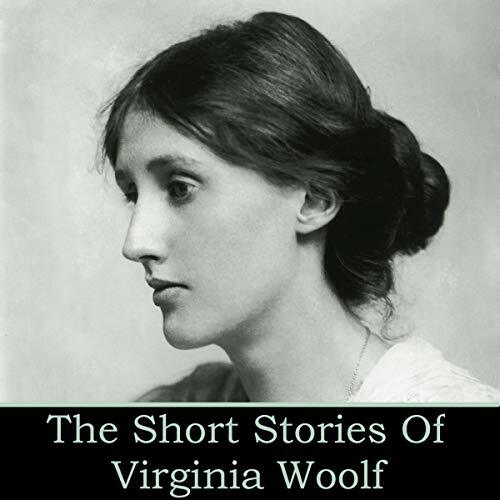 In this volume we examine some of the short stories of Virginia Woolf. Adeline Virginia Woolf was born in 1882 and was to become a founder of modernist writing. Her background is filled with elements of tragedy that she somehow overcame to become a revered writer. Her mother died when she was 13, her half sister Stella two years later and with that came her first of several nervous breakdowns. 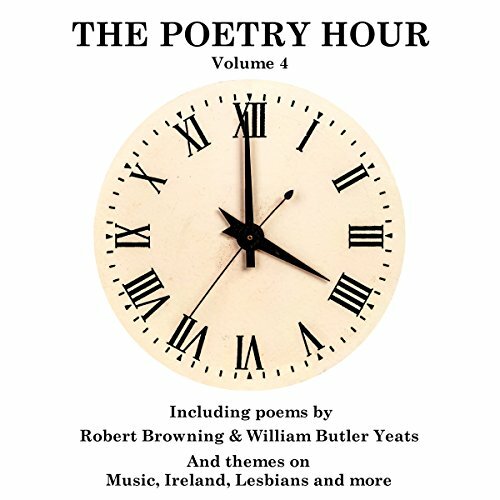 In this volume we gather together verse from lesbian poets that is deeply personal and at times overwhelming. It is not just a search for physical love but a journey through the spiritual to completeness, to becoming whole. However we recognise that the label lesbian might be anachronistic and so also include those who stand by their sides or who have a view in verse that helps us to revel in their love. For in the end that is all our journey is about. Sometimes we just want the best. But that involves choices, judgements, decisions. And that all depends on our feelings, our mood at the time. Even more so with poetry. Would we like a little more pathos, or love, or humour with that? Can we only choose one Keats? And ’If’? Surely Kipling wrote something else? So difficult to decide. This one or that? 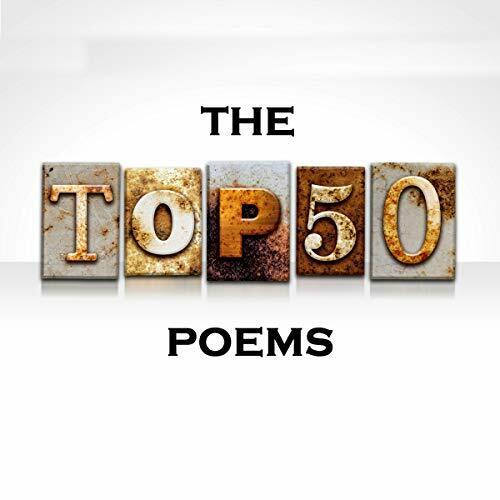 Is it easier to choose your 50 favourite poets or your 50 favourite poems? 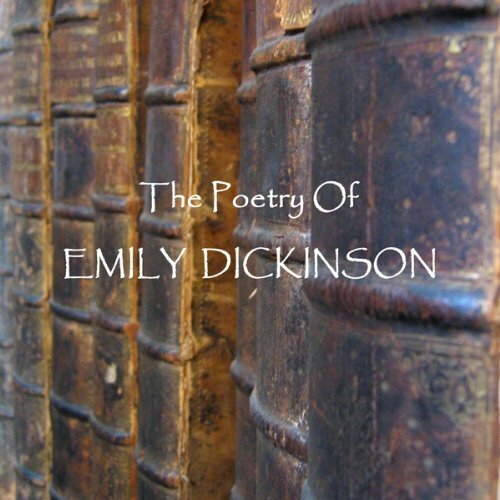 As private as she was eccentric, Emily Dickinson published only a handful of poems in her lifetime. Most of her work, much of which dealt with themes of death and immortality, was published posthumously, to mixed reviews. But it would be her unconventional poetic style, which was most criticized early on, that would ultimately gain her recognition as one of the greatest American poets of all time. 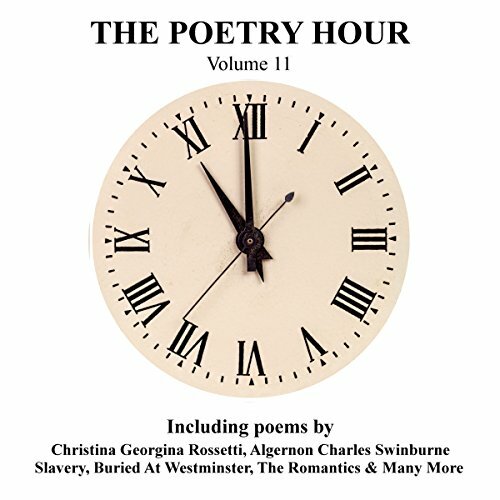 Here, a lovely sampling of the poems of Emily Dickinson is presented for your listening pleasure. If you have never LISTENED to Dickinson, do. 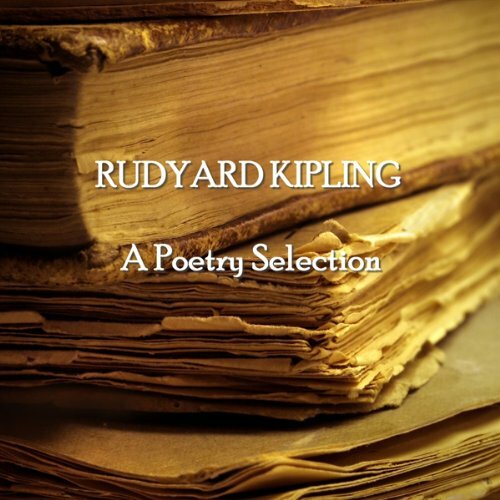 Rudyard Kipling. With our almost religious zeal to categorise and pigeon hole everything it should come as little surprise that one of the poems we learnt at school should so regularly be voted the best ever poem. Whether ‘If..’ deserves that credit or not is irrelevant to this empire wandering artist who was not only a fine story teller but a great poet of the Empires, its people and views. 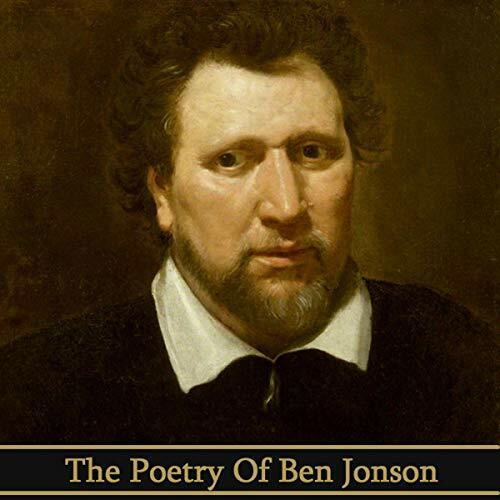 Benjamin 'Ben' Jonson was born in June 1572. A contemporary of William Shakespeare, he is best known for his satirical plays Volpone, The Alchemist, and Bartholomew Fair and his equally accomplished lyric poems. A man of vast reading and a seemingly insatiable appetite for controversy, including time in jail and a penchant for switching faiths, Jonson had an unparalleled breadth of influence on Jacobean and Caroline playwrights and poets. Milton was to now publish his greatest works, which had been gestating for many years. 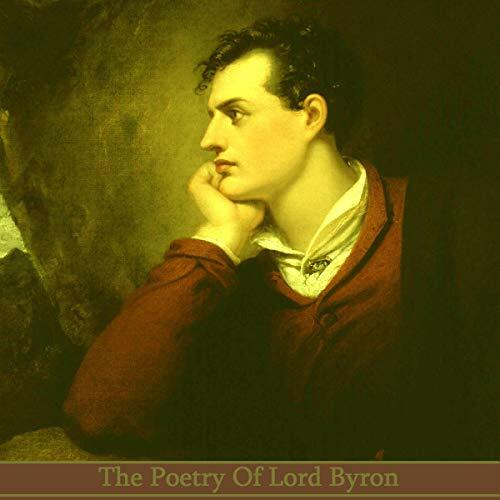 Paradise Lost, perhaps the classic English epic poem was originally published in 10 books in 1667. 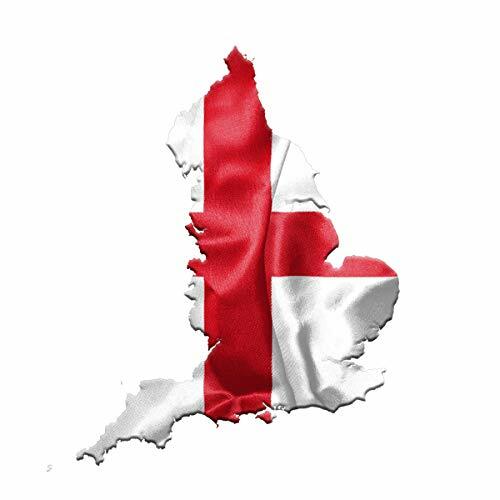 This was followed by Paradise Regained and Samson Agonistes in 1671. 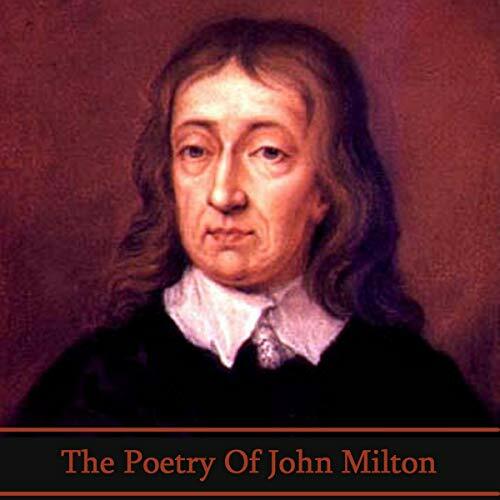 Because of his anti-monarchy views their reception was muted, but over the centuries since, Milton has established himself as second only to Shakespeare. He died of kidney failure on November 8th, 1674, and was buried in the church of St Giles Cripplegate. 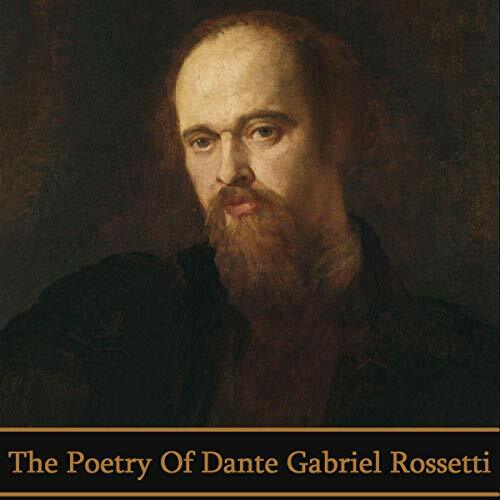 Dante Gabriel Rossetti was born on May 12th, 1828 in London, England. Together with William Holman Hunt and John Everett Millais, they developed and founded the Pre-Raphaelite Brotherhood. It’s mission: to reform English art and return to the detail, intense colours and complex compositions of Quattrocento Italian and Flemish art. The brotherhood's magazine, The Germ, was first published in 1850, with Rossetti contributing a poem, 'The Blessed Damozel', and a story about a fictional Italian artist inspired by a vision of a woman. Elizabeth Barrett Moulton Barrett was born on 6 March 1806, in Coxhoe Hall, County Durham, the eldest of 12 children. The family's wealth was derived from sugar plantations manned by slaves in Jamaica, enabling them to also purchase a 500-acre estate in Herefordshire. 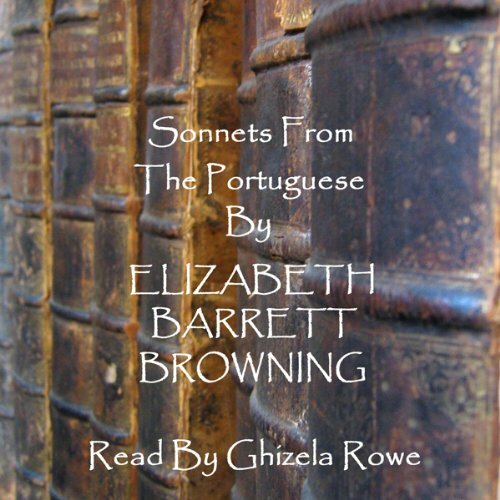 This wealth allowed her to publish poems from an early age. However, by age 20, the family’s fortunes were in decline, though they were never below comfortable, after losing a lawsuit over their plantations. 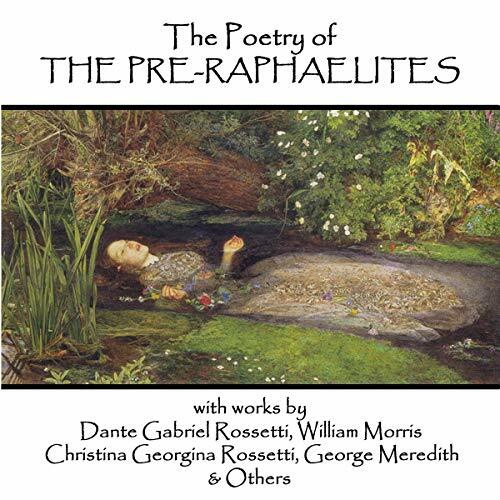 The Pre-Raphaelite Brotherhood began as a group of painters, including Dante Gabriel Rossetti and William Holman Hunt, who wished to reject the stern and academic strictures of current painting and return to the simpler and more uncomplicated days before the Italian High Renaissance and the days of Raphael. The movement was short lived but very influential and, as well, was taken up by a number of different arts. 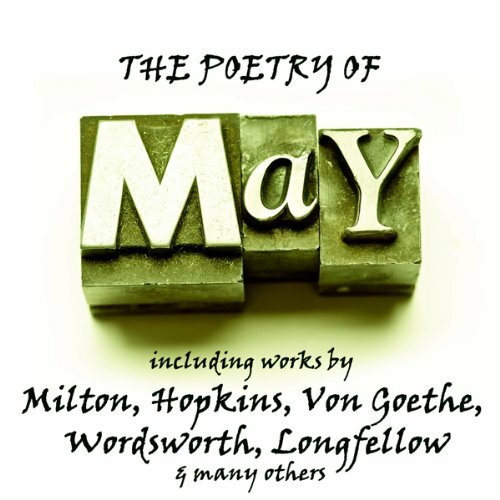 April - the fourth month of the year in the Gregorian calendar heralds spring in earnest and, of course, April showers and perhaps other unsettled weather. 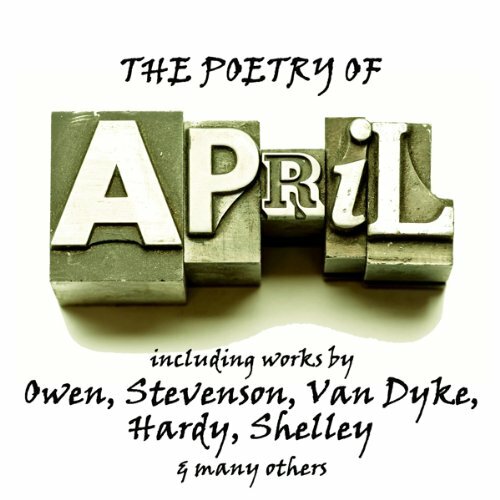 For our poets, including Owen, Stevenson, Van Dyke, Hardy, and Shelley, the month provides a rich source for them to muse upon. It is often said that two things are unavoidable: death and taxes.Certainly the latter is a common thorn in adult life, but as to the former it seems that for many people it is merely a hiccup in life’s eternal journey. A journey they wish, if being of good deed and character, to share at the eternity of heaven’s largesse, a reward for faith and the obligations of religion. 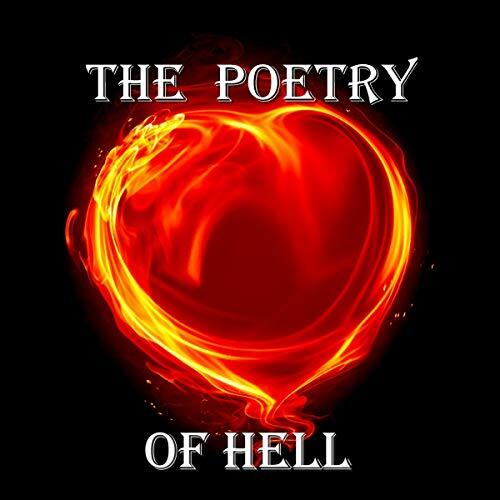 Of course for those not so fortunate an altogether different experience was prepared for them: hell. 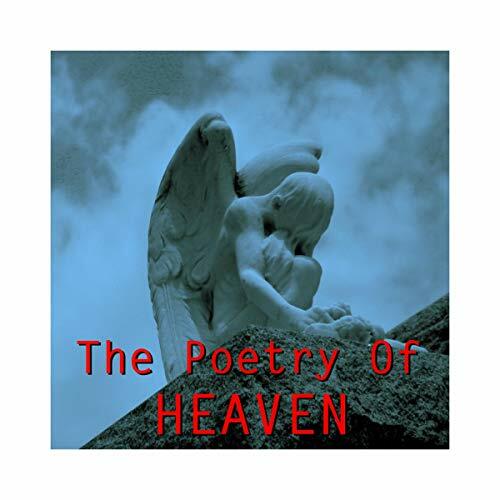 Poetry is often cited as our greatest use of words. 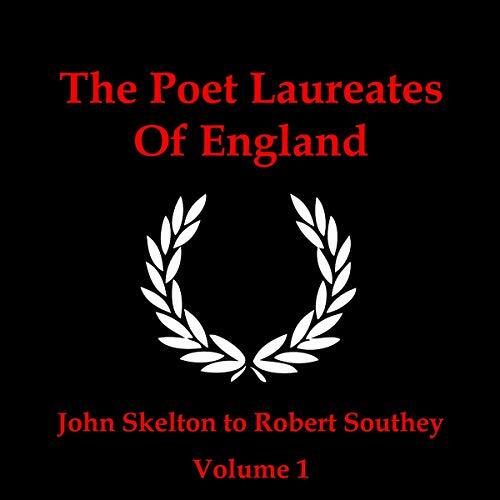 The English language has well over a million of them and poets down the ages seem, at times, to make use of every single one. But often they use them in simple ways to describe anything and everything from landscapes to all aspects of the human condition. Poems can evoke within us an individual response that takes us by surprise; that opens our ears and eyes to very personal feelings.